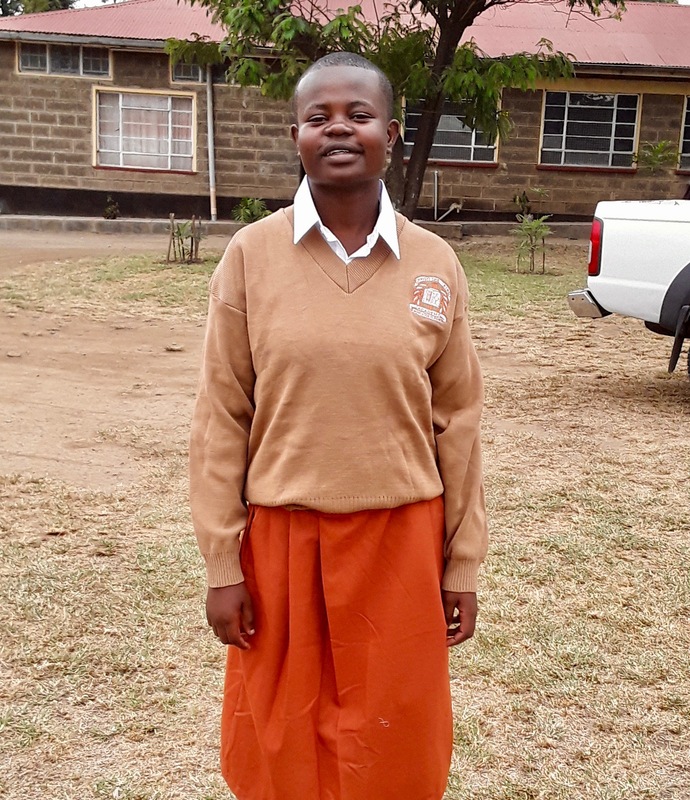 Lydia and Marion graduated from Christ the King Girls High School in December 2018 after four years of support from WSI and earned impressive results on their all-important final exam. Their outstanding achievements during that time demonstrate the immense opportunity that WSI funding provides for young people and showcases the hard work, skill, and maturity of these two young women. WSI recently received letters from these students, which you can read on our blog. Marion and Lydia spend their last months at school exclusively preparing for the national KCSE exam, taken by high school seniors across the country, to determine their eligibility for further education. Students who score at the highest levels are guaranteed a spot in a four year university degree program (and some government scholarships). In 2018, only 13 percent of student taking the KCSE scored in that category. Lower scores earn students a position in shorter programs and technical and vocational schools. Lydia and Marion both scored well above the top cut-off, allowing them to continue their education at a four-year university. With scores in hand, they are now waiting to hear which university they will attend when classes start in the fall. We are very proud of their achievements and excited to hear where they will go next. 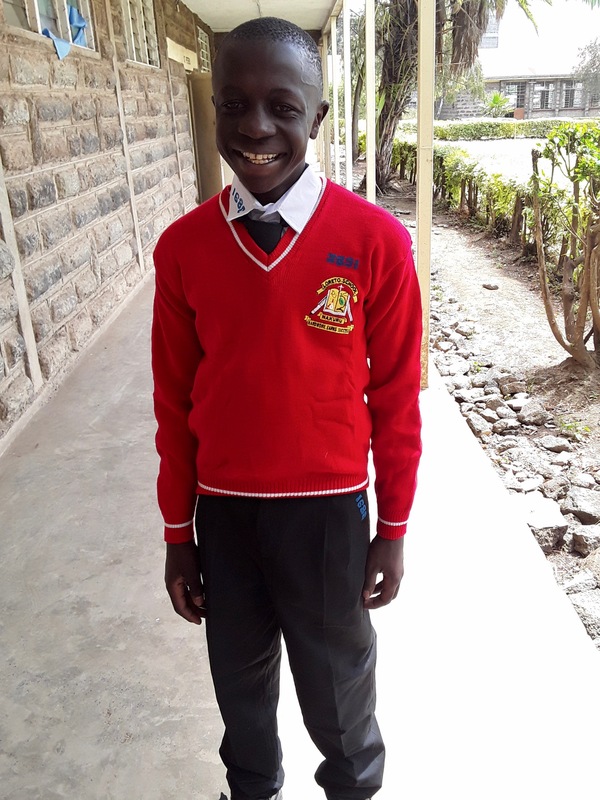 WSI has three older students who previously earned admission to university through their scores on the KCSE. Peris is currently in her second year at the University of Nairobi, Kenya’s premier institution of higher education, where she is earning a degree in chemical engineering. Triza is attending Mt. Kenya University, where she is studying education with hopes of becoming a teacher. Villitracia is studying business at the Co Operative University of Kenya. WSI provides support to university students through its Professional Education program. With a new year comes new students. 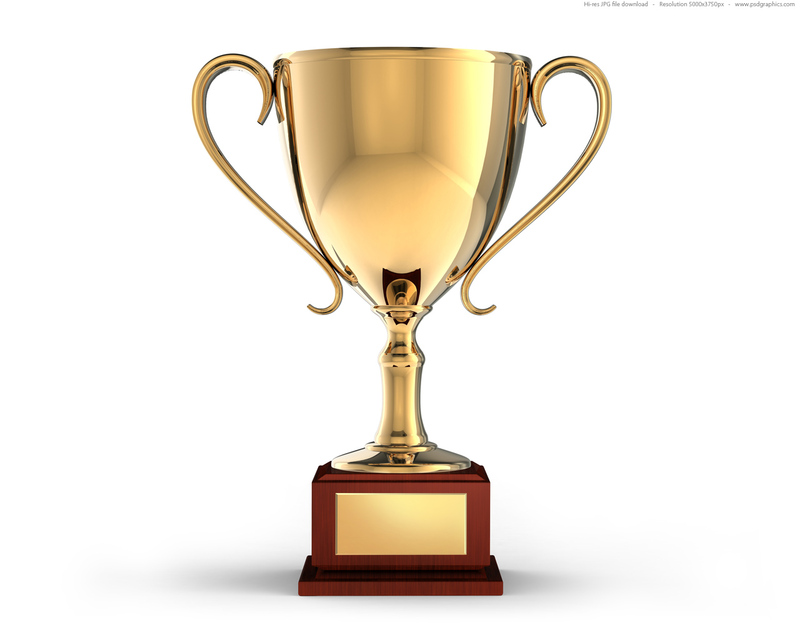 In Kenya, eighth grade students receive the results of their all-important national test, the KCPE, in December. In January, we learned which students from St. Paul’s Primary School have been accepted into our partner high schools. We are pleased to announce that this year two students from St. Paul’s qualified for a World Scholarship Initiative scholarship: Yvonne and Robinson. Yvonne will join four other WSI scholars at the girls’ high school, Christ the King Girls Boarding School. Robinson will join one other boy at the boys’ high school, Loreto Boys Boarding School. That’s not all. This year, for the first time, WSI has identified a student from another primary school, Bondeni Primary. Located a short distance from St. Paul’s Primary School, Bondeni Primary faces many of the same issues as St Paul’s: lack of funding and a student population that is quite poor. In an experiment to expand our reach, WSI has accepted Eunice from Bondeni Primary to join Yvonne and the others at Christ the King. These students works hard in primary school and did well. Thanks to the support of our donors, WSI can provide these students with the opportunity to attend a high school fitting for their drive and intellect. 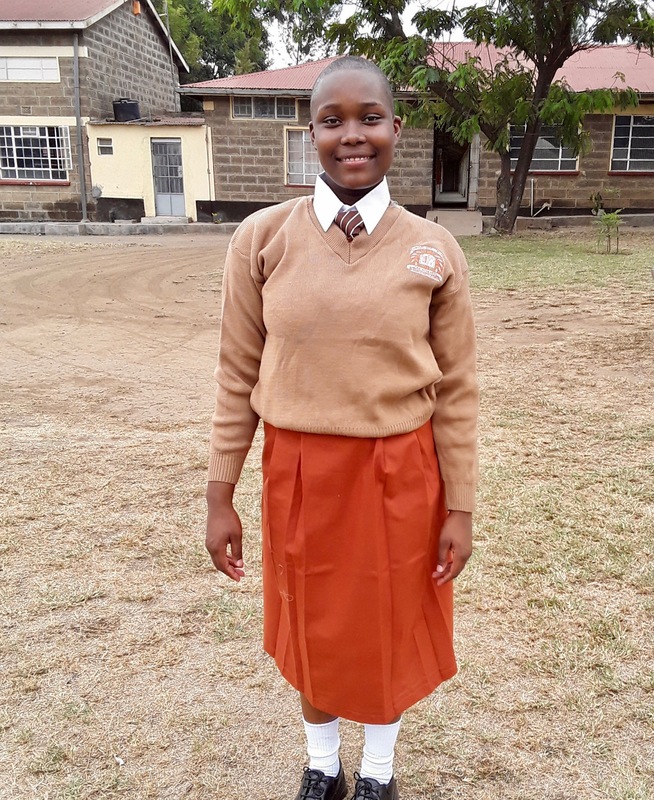 Last time we visited Kenya, we recorded Peris telling us about growing at St. Pauls’ Primary School and eventually becoming a student at Nairobi University. It’s a powerful testament to the success that WSI and all its donors help these student to achieve. WSI Trivia Night is coming! Please join your friends at WSI on July 12 at Lucky Lab Pub to celebrate our successes, support our students, and play bar trivia. We will have updates on the students, trivia game, a raffle drawing, and a black lab puppy give-a-way. This year, we’re selling tickets in advance. Buy them online. How much: $30 advance online; $35 at the door. Admission includes a pizza and salad dinner and a donation to WSI. Want to give a little more? Purchase a “Golden” admission ticket for $100. You’ll get reserved seating and a dessert that would make Willy Wonka proud. Special guests might include Meryl Streep, Stephen Colbert, and Michelle Obama. Everyone is invited: Bring your friends! What’s better on a summer evening than enjoying Lucky Lab’s pizza, salad, and beer with your friends, while playing trivia, AND supporting a great cause? Please join us at Lucky Lab Pub on August 10th to play trivia, enjoy pizza and beer, and support WSI’s students. How much: $20 door charge includes pizza and salad buffet, trivia scorecard, and 1 raffle ticket. Everyone is invited: Bring your friends! WSI’s third trivia fundraiser has a new location. Our last event filled our Radio Room space to capacity, so we’re excited to move to Lucky Lab’s NW pub, where there is virtually unlimited seating space, pizza, parking, and beer!